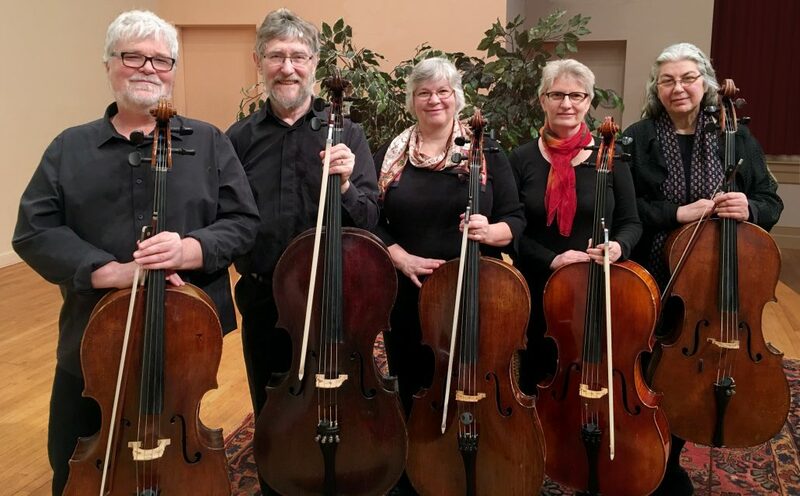 The CCM Bluegrass Jam is a weekly drop-in jam open to anyone who wants experience playing and singing traditional bluegrass and country songs at a moderately slow tempo in a supportive, educational and relaxed setting. This is the perfect environment to learn to play and sing country and bluegrass songs by ear, just like in the old days. There are no prerequisite songs, and you don’t need to be able to play solos on your instrument, sing, or read music. Guitar, banjo, and mandolin players should be able to switch between the chords G, C, D and A smoothly. 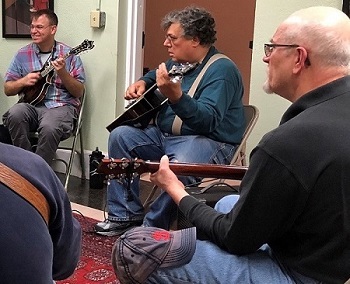 This jam will likely feature songs you’ve never heard before, but you can get prepared by attending the Beginning Bluegrass Class held immediately before the jam. Students come away from the class knowing their role in a bluegrass jam session and how to quickly begin playing along, even on tunes that they have never heard before! All CCM students who are registered for Bluegrass-Learning to Jam or Beginning Fiddling can join the jam for free. The fee is $25 per session for non-CCM American Roots students and for others from our community who want to join in on the fun. Or, purchase a Subscription Card for the semester at $280 (no make-ups using the Card). 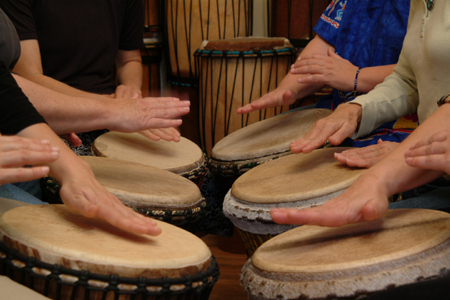 Students can pay at the jam session by cash or check made payable to CCM. One does not have to be a current CCM student to participate. Please note: this jam will be meeting immediately after the Bluegrass – Learning to Jam Class on Thursdays, and is designed for those who are attending the class (however attending the class is not a requirement for the jam and we hope that you will join).